At the Hair Transplant Institute of Miami, we never stop researching, developing, and refining our methods of hair transplant surgery. We continually strive to improve the comfort, safety, and natural aesthetics of each procedure that is performed at our clinic. It is our pleasure to introduce our newest achievement in hair transplant surgery: The Mosaic® Hair Restoration, a novel approach that ensures a unique follicular pattern so each patient receives the most natural end result. 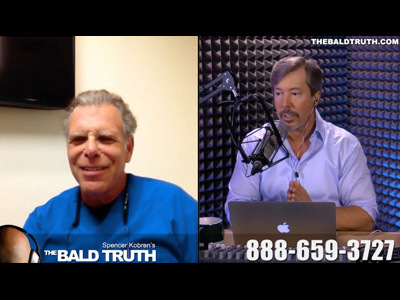 Watch as Dr. Paul Rose joins Spencer Kobren on The Bald Truth to discuss how this new approach to hair transplant surgery was first discovered and developed. Be sure to visit The Bald Truth for the original interview post here. Readers may also follow Spencer Kobren on Twitter. 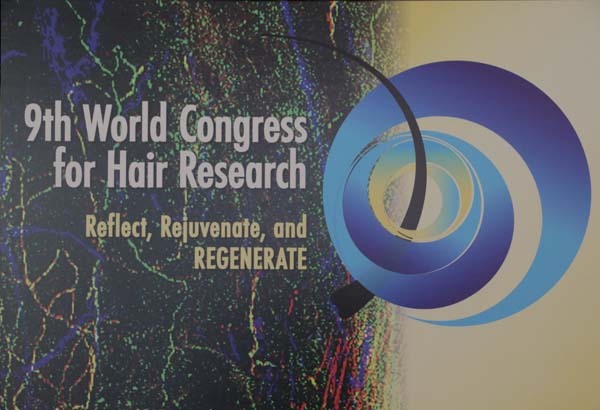 Is Mosaic™ Hair Restoration the Next Logical Step? Is Mosaic Hair Restoration The Next Logical Step? Paul Rose., M.D., J.D. from Spencer Kobren’s The Bald Truth on Vimeo. Dr. Rose: The Mosaic™ idea came out of the fact that I noticed over time, when I would go to many other physicians’ offices to see how they operated, that a lot of people would think of the recipient area as being divided up into zones. And they would do single hairs, the would do 2 hairs, 3 hairs, and each one of them would have a separate zone. But when one looks at a picture of the donor area, and you look at the way hairs are set up, it’s obvious to you that hairs are set up in a mosaic type of pattern. The 1’s are mixed with the 2’s and the 3’s. That is the way Mother Nature does it, so it seemed to me that if you could replicate that on the patient, and do that in the recipient area, you would wind up with a more natural approach. 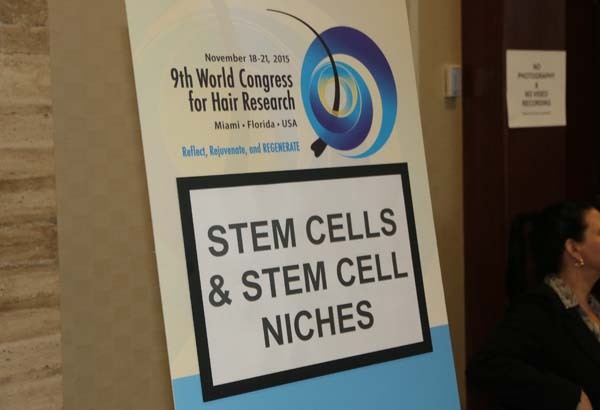 So with that, and taking into consideration that you do want to have a lot of single hairs at the very fringe– the very front– we developed a computer algorithm based on video images of the donor area. We did that in conjunction with Florida International University, and we were able to acquire a patent on this methodology. Spencer Kobren: Well, you know what I find interesting– obviously, everyone is kind of set in their ways. You’ve been doing this for a long time, and you know I have to say you are one of the unsung heroes of this industry. I think it’s important for people to know that. I don’t think you’ve ever called the program, you don’t take the time to try to put yourself out there online that much, you’re not presenting a lot of your images– you’re just doing your thing. And you’ve been doing your thing well, and better than most people, in my opinion, ever since I’ve entered this industry. You were listed in the first The Bald Truth. And that was a time when there was no fee to be a part of the ISHRS. The ISHRS wasn’t even a part of my thinking at the time. It was just, I wanted to create a list of physicians who were really doing, in my view, state-of-the-art surgical hair restoration at that time. And sadly, there were only 11 of you guys. And you were one of them. But I think that, when I see these peoples’ short lists online and I don’t see your name on there, I think to myself ‘That’s insanity,’ because you really helped to start it all, and you really do it the right way. So I wanted to give you your props, I think it’s really it’s really important, and I’m excited that you have come up with this new concept because people are lazy. They are doing things the same way, year after year, just because they want to take the path of least resistance. Dr. Rose: Well, I think to a certain extent that’s true. Thank you very much for the compliments, it’s great to have your support. You know, I was very privileged to be a part of that initial group of doctors that you cited. It’s great company to be in the company of people like Bill Rassmen and Bob Bernstein and Ron Shapiro, Bobby Limmer. We were fortunate to develop the follicular unit idea, and I would say I’ve never really been one for self promotion, for whatever reason. I don’t think there’s anything wrong with people who do self promote, but I really haven’t been active in that. I’ve had a great realization throughout my life that you never know everything. Even when you think you know it, you don’t. So I’ve always tried to come up with ways to learn more. For more information on our clinic, physicians, and treatment options, readers are invited to contact us online or call our clinic directly at 305-925-0222. 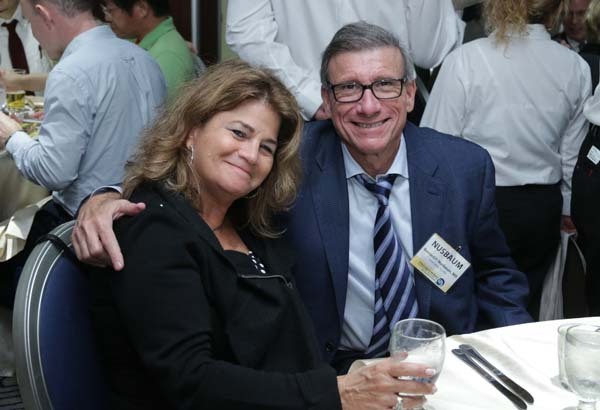 This year, Dr. Rose attended the 2016 ARTAS® User Meeting in Dana Point, California. 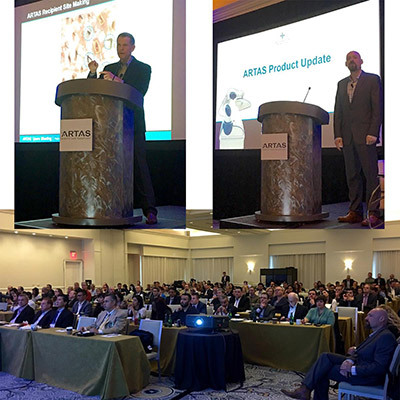 At the meeting, Dr. Rose joined an elite group of hair restoration surgeons who made presentations on ARTAS® procedure essentials and best practices for success. Dr. Rose has over 20 years of experience in hair restoration surgery and is a recognized leader in the field. Learn more about Dr. Rose. 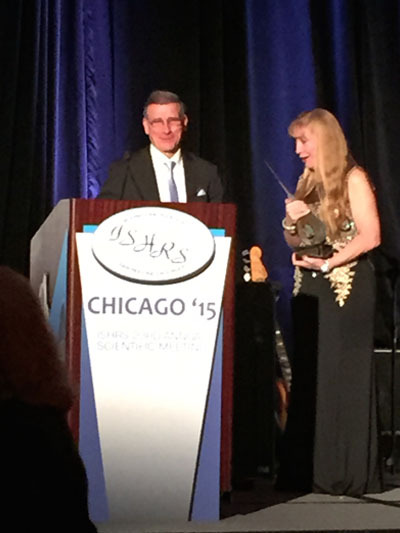 Visit Dr. Paul Rose’s profile to learn more about this ISHRS Golden Follicle Award winning surgeon, including education background and ongoing contributions to the fields of hair loss and hair restoration surgery. For more event pictures, visit Restoration Robotics on Facebook. Dr. Paul Rose is a board certified hair restoration surgeon with more than 20 years experience. 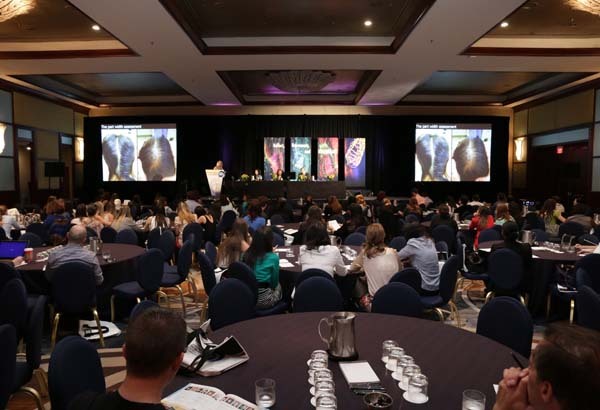 Dr. Rose is past President and Board Member of the International Society of Hair Restoration Surgery (ISHRS) and is known throughout Florida for an unparalleled level of artistic expertise while conducting hair restoration surgeries. 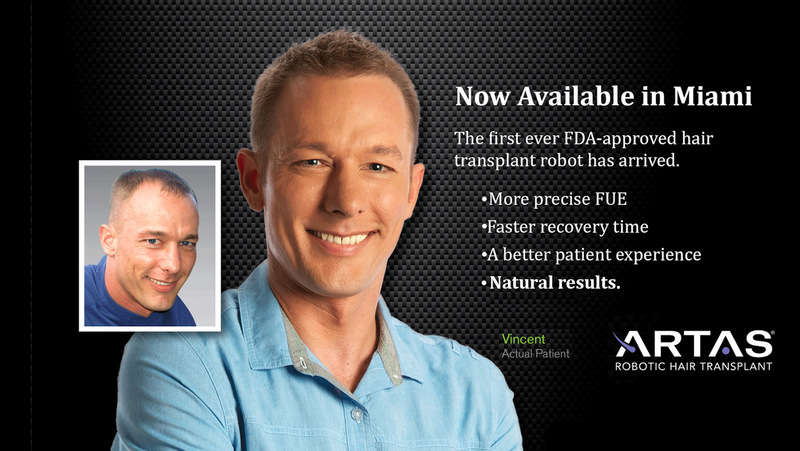 To learn more about ARTAS® hair transplant with Dr. Rose, contact us online or call our office directly at 305-925-0222. 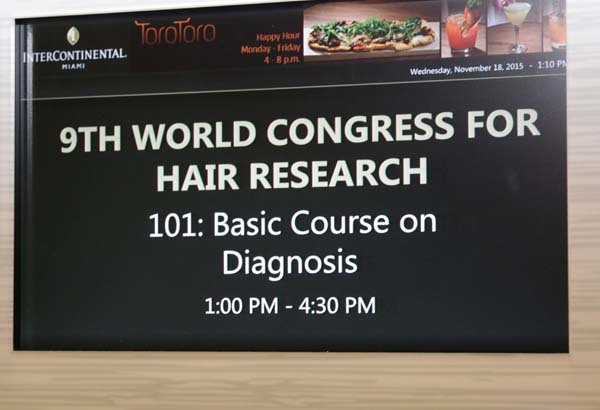 Last week, Dr. Bernard Nusbaum attended the 9th World Congress for Hair Research to lecture and meet with other hair loss professionals to advance the knowledge in hair growth, hair and scalp disease, and clinical care. 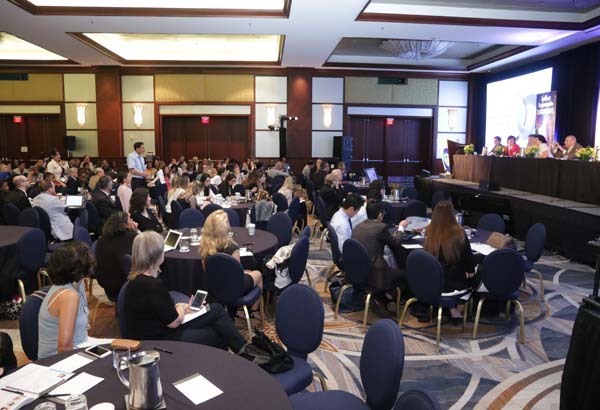 In attendance were other hair biologists, dermatologists, cosmetic scientists, and hair transplant surgeons from prestigious clinics and universities around the world. 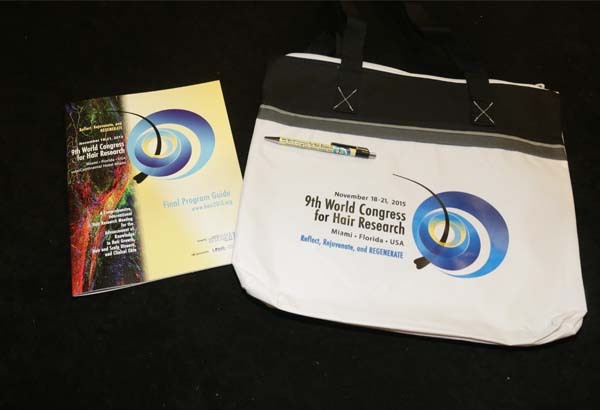 From November 18th-21st, all attendees enjoyed general sessions, scientific posters, pre-Congress workshops, and exhibits from the world’s leading makers of hair loss products and medical devices. 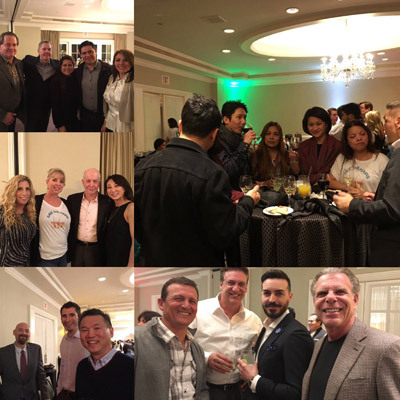 Sponsors this year included Rogaine, P&G, Aveda, and the International Society for Hair Restoration Surgery (ISHRS), to name a few. 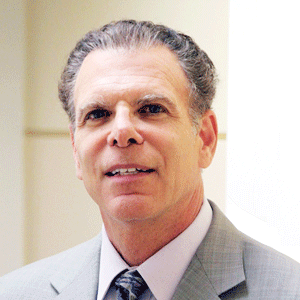 Learn more about Dr. Bernard Nusbaum. For more information on hair loss evaluation and treatment at the Hair Transplant Institute of Miami, contact us online or call 305-925-0222. Acclaimed hair transplant surgeon Dr. Bernard Nusbaum joins the cast of Despierta América in September for a special segment on hair transplant surgery. 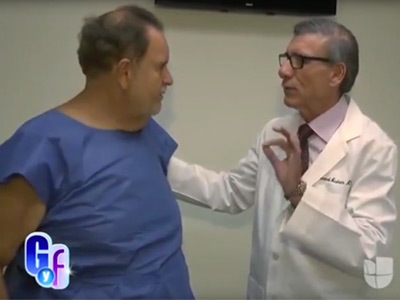 Watch as Dr. Nusbaum provides expert consultation and treatment on this hit Univision television show! Technology featured in this segment includes the ARTAS® hair transplant system, a revolutionary new approach to follicular unit extraction (FUE) that utilizes an advanced robotics and imaging system to conduct procedures with greater accuracy, consistency, and precision than ever before. For more information on ARTAS, patients are invited to contact the Hair Transplant Institute of Miami directly at 305-925-0222. Dr. Nusbaum is a University of Miami graduate, board certified dermatologist, and licensed hair transplant surgeon. When it comes to hair transplant surgery, Dr. Nusbaum holds the respect of physicians and patients throughout South Florida. 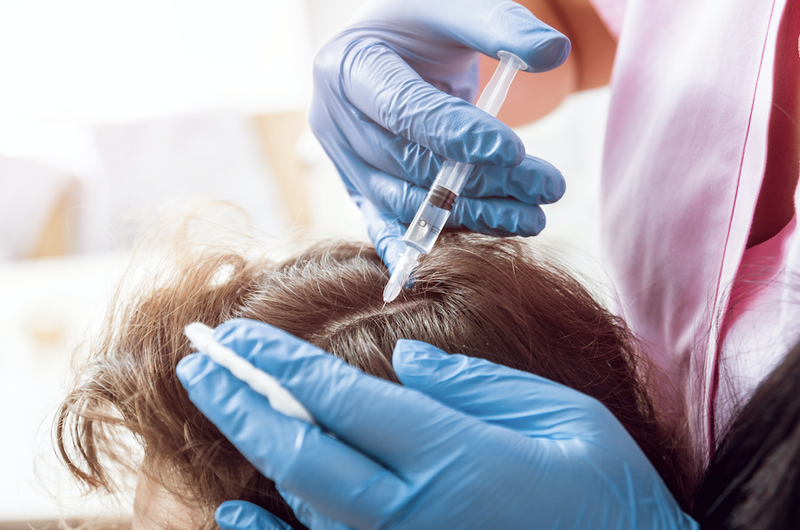 Outside the surgical center, Dr. Nusbaum is actively involved in clinical research aimed at advancing the diagnosis and treatment of male and female hair loss. 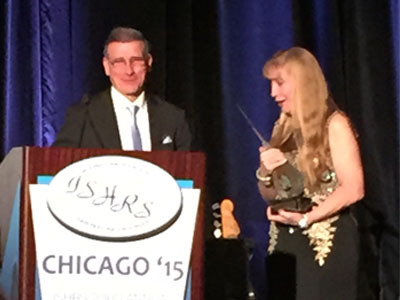 In early September, Dr. Nusbaum was recognized for his outstanding contributions to the clinical study of hair loss and restoration when awarded the Golden Follicle Award by the International Society of Hair Restoration Surgery (ISHRS). 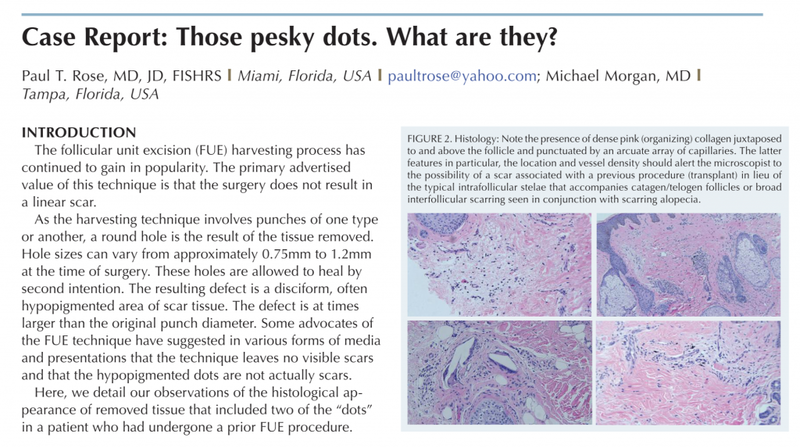 Dr. Nusbaum works alongside Dr. Paul Rose at the Hair Transplant Institute of Miami. 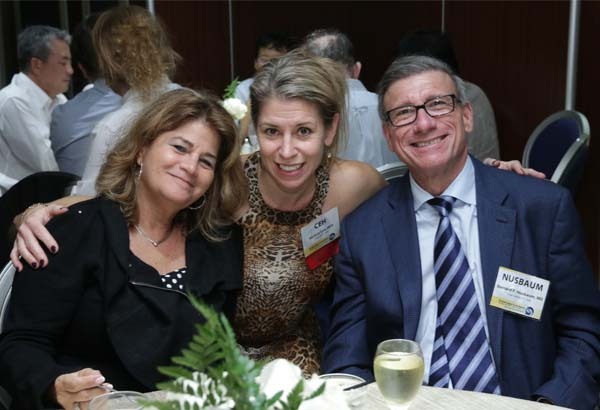 Dr. Rose is past winner of the Golden Follicle Award in 2012, making the Hair Transplant Institute of Miami the only hair loss clinic in the world to have 2 Golden Follicle Award winners on staff. 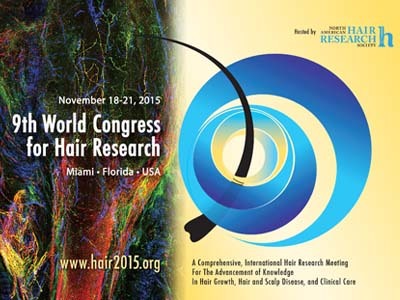 At Hair Transplant Institute of Miami, we hold your pursuit of a newer, fuller head of hair in the highest regard. We are pleased to offer only the safest and most advanced methods of both surgical and nonsurgical hair restoration, including the new ARTAS system for hair transplant. To schedule with Dr. Nusbaum, visit us online or call our clinic directly at 305-925-0222. 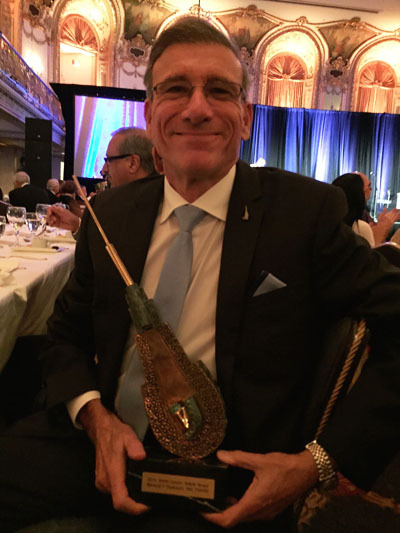 Miami Hair is proud to announce that the annual Golden Follicle award has been presented to our very own Dr. Bernard Nusbaum. 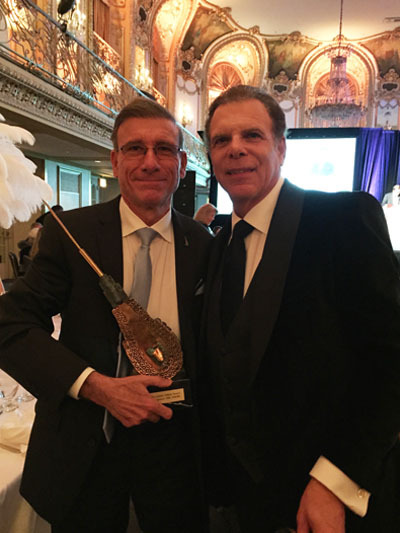 The International Society of Hair Restoration Surgery bestows Golden Follicle Awards annually to recognize hair restoration surgeons with outstanding and significant clinical contributions to the industry. Hair Transplant Institute of Miami is the only practice in the world to have two Golden Follicle Award winners, with Dr. Rose being a winner in 2008! Dr. Nusbaum has a wealth of experience in the hair restoration industry leading up to this accomplishment. In the past two decades, he performed more than 10,000 distinct hair transplant surgeries. As a Diplomat of the American Board of Dermatology and former President of the American Board of Hair Restoration Surgery, Dr. Nusbaum is one of the highest regarded professionals in hair restoration. For more information on Dr. Nusbaum’s experience and past awards, visit his doctor profile page here. 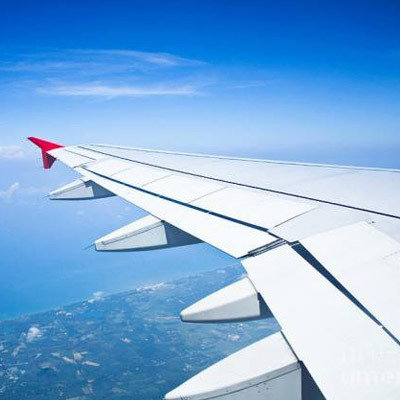 The Hair Transplant Institute is home to South Florida’s top hair restoration surgeons. Our friendly staff includes the best microscopists, technicians, and registered nurses found at any hair restoration clinic. We understand the agony and frustration that accompanies hair loss, and we are committed to helping you develop a customized plan that will create natural, life-long results. At the Hair Transplant Institute of Miami, our exceptional team holds your pursuit of a fuller, natural head of hair in the highest regard. Learn more about our unique approach to hair transplant surgery, contact us online, or call directly 1.877.443.9070.